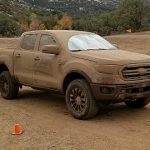 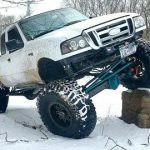 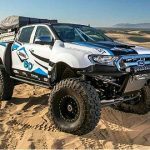 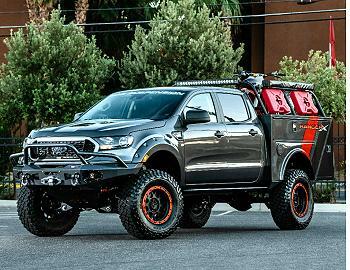 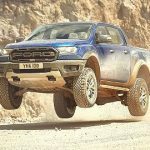 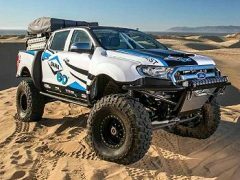 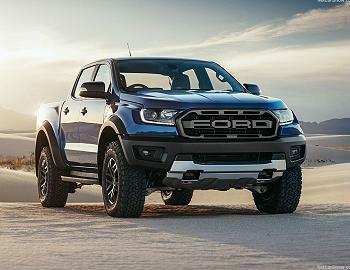 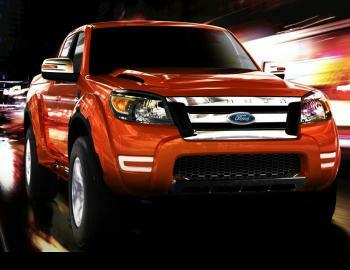 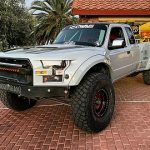 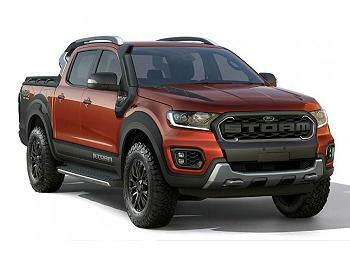 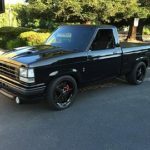 Ranger Raptor For The U.S.
Ford Hints At Ford Ranger Raptor For The U.S. 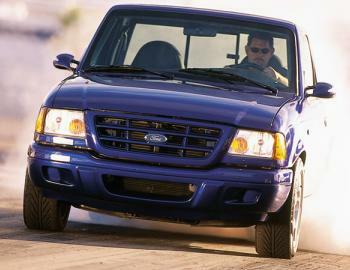 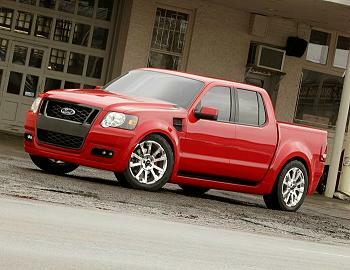 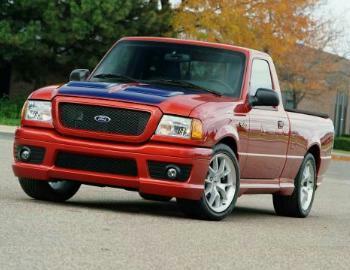 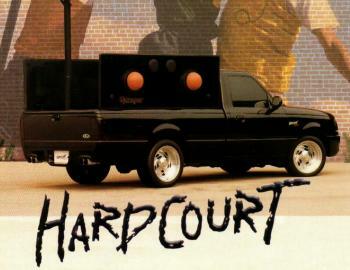 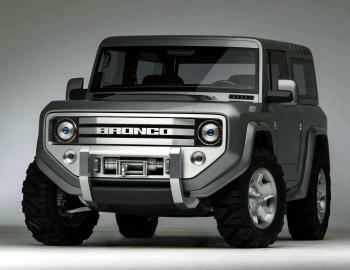 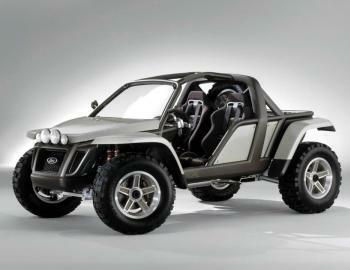 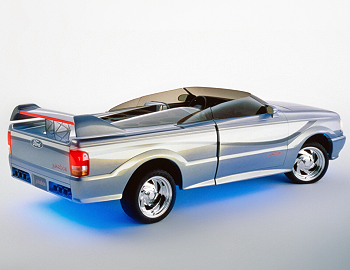 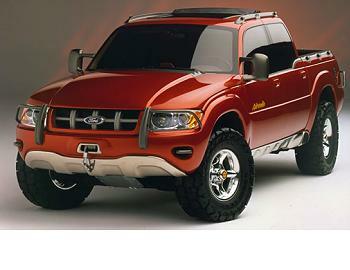 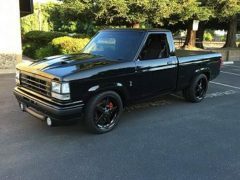 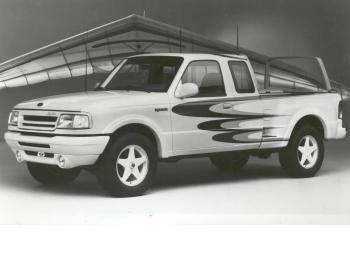 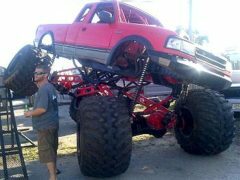 This was a Ford Concept for the Ford Ranger in 1993. 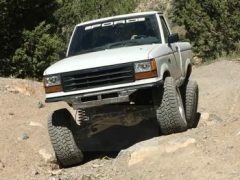 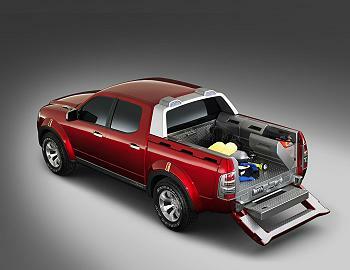 The Ranger was equipped with a basketball hoop so you could play basketball anywhere. 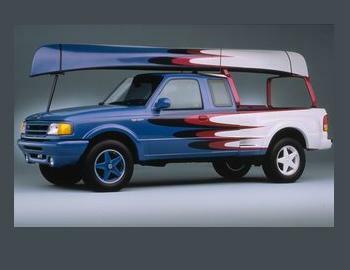 This was a Ford Concept for the Ford Ranger in 1993. 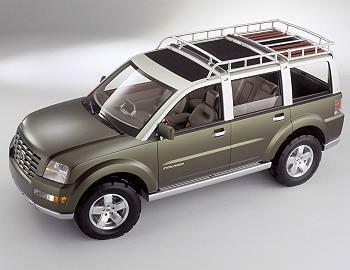 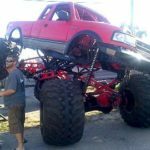 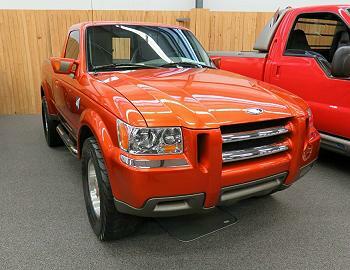 The Ranger was equipped with a grill guard, nerf bars, and a cage in the bed that held a pair of kayaks and bicycles. 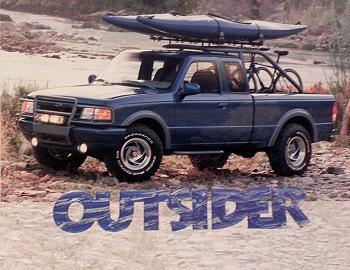 It was focused at the ‘outdoor enthusiast’.